The US government has selected five airports to administer screenings for Ebola on flights arriving from Liberia, Sierra Leone and Guinea. With the West African Ebola outbreak having touched down on U.S. soil and claimed its first life, the government has mandated that five U.S. airports begin screening for the disease on select arriving flights. 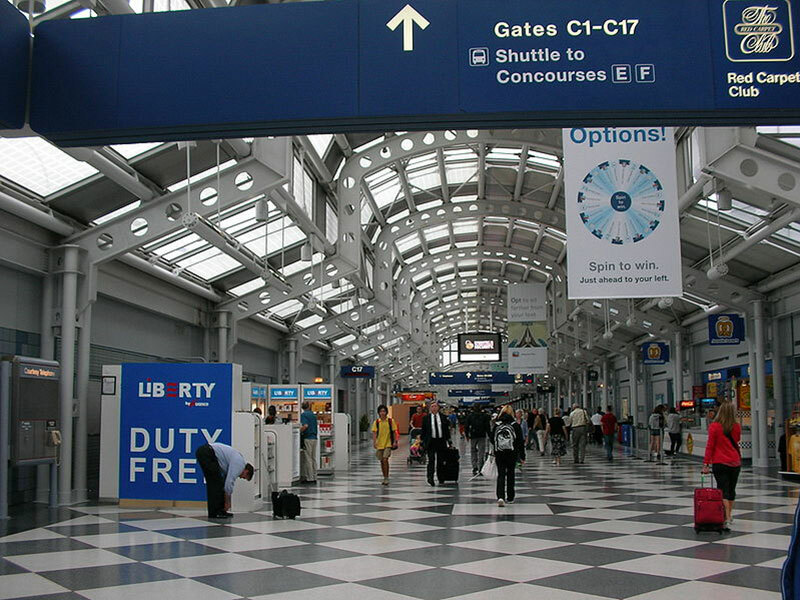 The five airports are JFK International in New York, Washington Dulles International, O’Hare International, Hartsfield-Jackson International and Newark Liberty International, according to the New York Times. White House officials declined to comment on the new screenings. 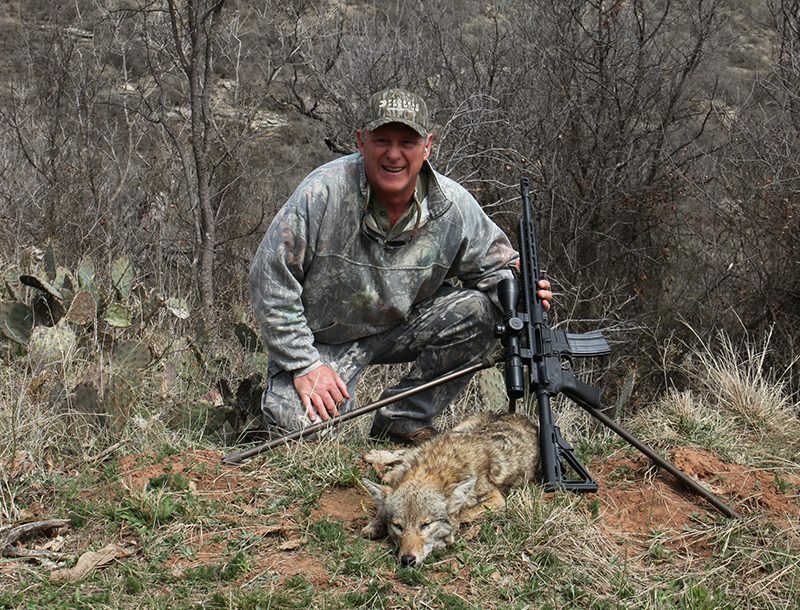 In the past several days, administration officials have signaled that they were considering new screenings in the United States that would add to the procedures already in place in African countries where the disease is rampant. 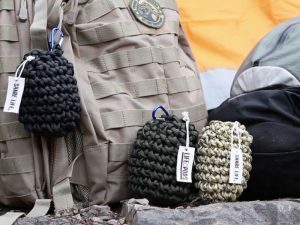 Life-Pods paracord survival pouches not only save lives, they share life.